Anadolu Group added a new chain to its activities in various different sectors in May 2005. 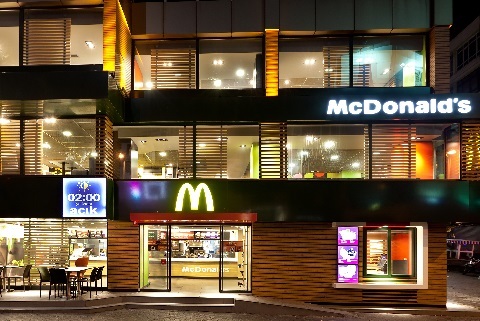 The Group, which acquired the Turkish franchise for McDonald’s, the leader of the world fast food sector, started cooperating with the global brand, which has been operating in Turkey since 1986, and in the world since 1955. The adventure of McDonald’s in Turkey began with the opening of the first restaurant in Taksim, in Istanbul, in 1986. McDonald’s, which played a very important role in the development of the food sector in Turkey, led the way in numerous innovations, which can even be seen as revolutions. 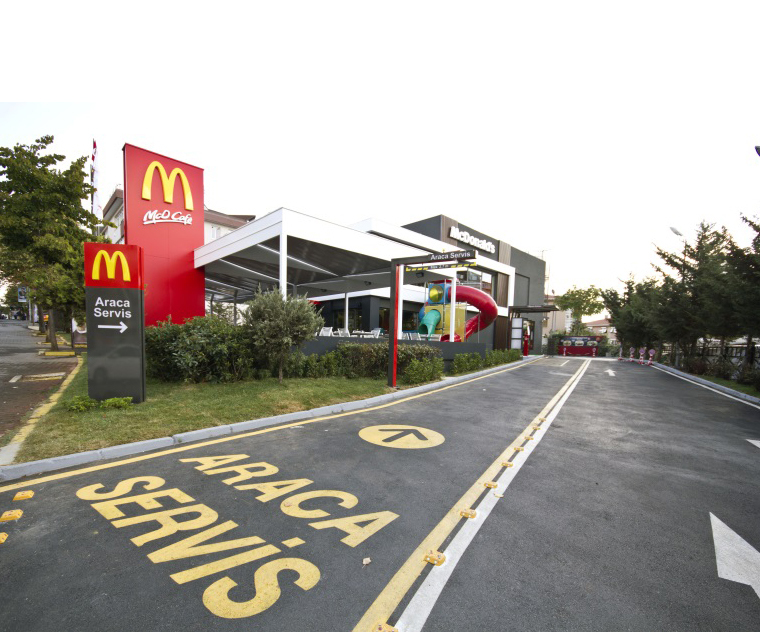 From the very first day of its activities, McDonald’s worked with the most respected and trusted food companies in Turkey, and today covers almost all of its needs for goods and services from domestic companies. In fact, some of the domestic suppliers, which have been developed during this process, are now even exporting goods to the McDonald’s restaurants overseas due to their superior standards of production. 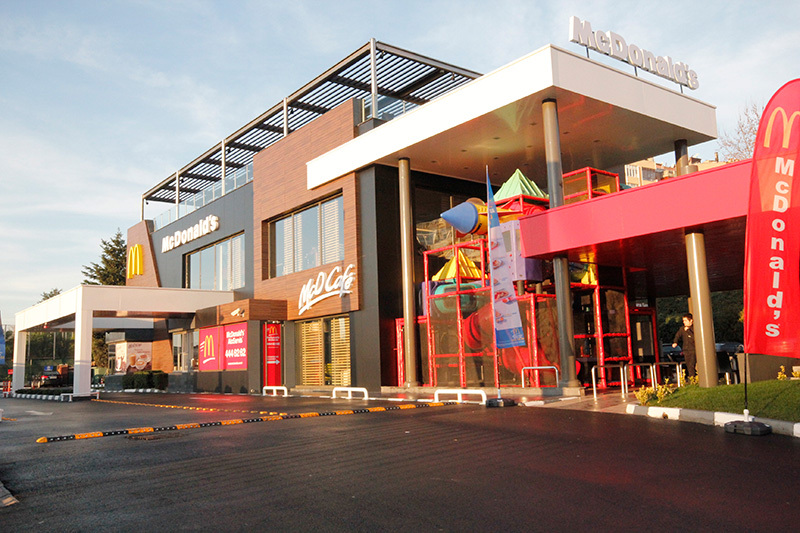 Today, McDonald’s operates in the cities of Adana, Adapazarı, Afyon, Ankara, Antalya, Aydın, Balıkesir, Batman, Bilecik, Bolu, Bursa, Çanakkale, Denizli, Diyarbakır, Elazığ, Erzurum, Eskişehir, Gaziantep, Hatay, Isparta, İstanbul, İzmir, Kahramanmaraş, Karabük, Kayseri, Kocaeli, Konya, Kütahya, Malatya, Manisa, Mardin, Mersin, Muğla, Nevşehir, Samsun, Sivas, Şanlıurfa, Tekirdağ, Trabzon and Yalova, and various districts tied to these cities. 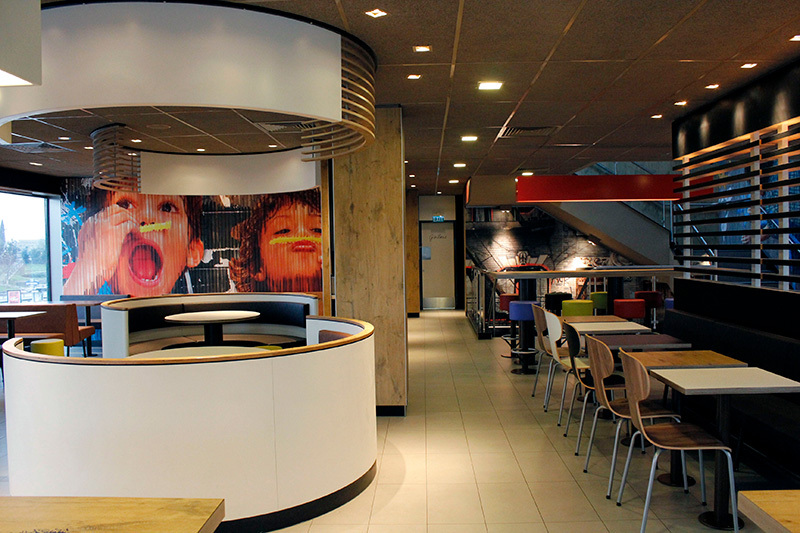 McDonald’s, which has close to 250 restaurants and 6 thousand employees, serves around 60 million people every year. The total investment undertaken by McDonald’s in Turkey to-date is 130 million dollars, while the investments made by foreign companies which have come to Turkey to produce for McDonald’s has exceeded 60 million dollars. 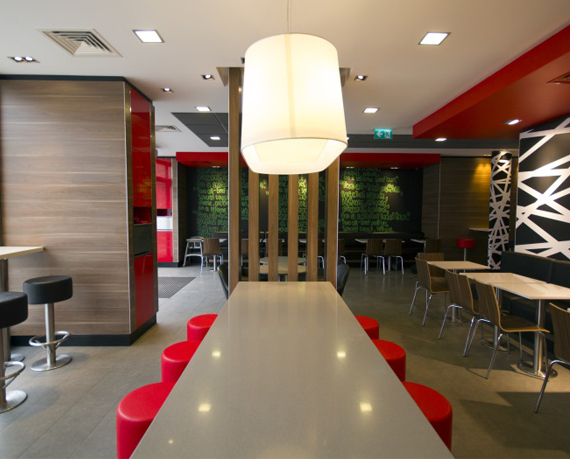 McDonald’s acquires its brand strength from the principles of superior quality, food safety, hygiene and cleanliness, which it does not compromise in each of the countries where it operates. 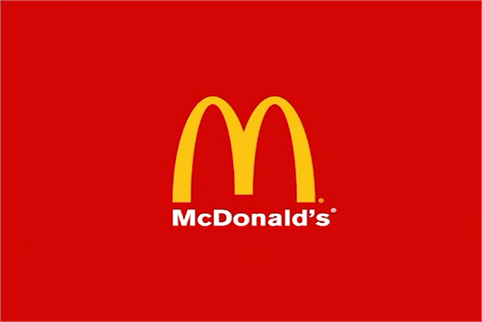 At the same time, McDonald’s is the biggest supporter of the McDonald’s Children’s Foundation, which was established in 1999, with the purpose of creating, developing and supporting projects which will make a direct contribution to the health and happiness of children. To-date, the foundation has brought a total of 45 projects into being in its endeavours in 24 cities and 29 hospitals within Turkey, with benefit derived from these projects by close to 1.5 million children.